Jodhpur beds is one of the best medium budget Guest House Accommodation Jodhpur, and has lately become quite popular amongst tourists who travel alone or with family. 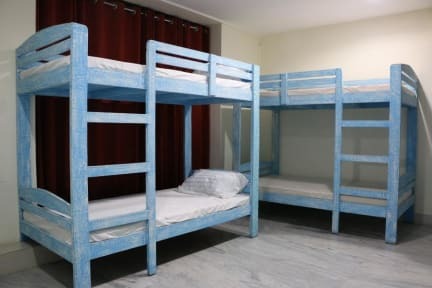 Family of 6 or 8 persons can book their separate dorms. 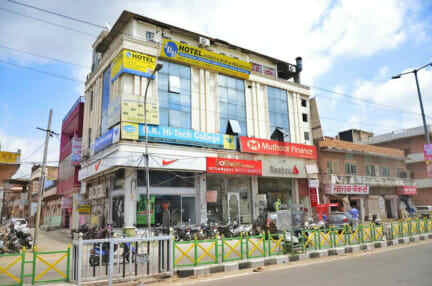 Jodhpur beds has also been recommended as one of the best Paying Guest House in Jodhpur. Cafeteria is attached to hostel along with hookah lounge and pool table. Tea/coffee machine is available in common area. Cable TV is available for guest in common sharing area. Filtered R.O water is provided for drinking. Food other than breakfast can be served on order. Hostel provides free WiFi internet access in all areas. All dorms are non-smoking while open area can be used for smoking. All of four dorms have access to sunlight through windows.